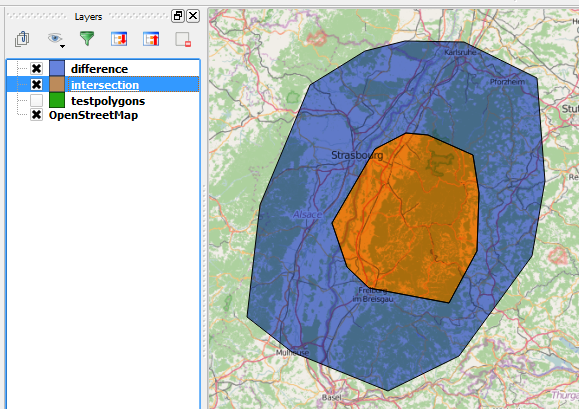 How to split a polygon by a polygon using PostGIS? I've a large polygon (table_a) that contains a smaller polygon (table_b). 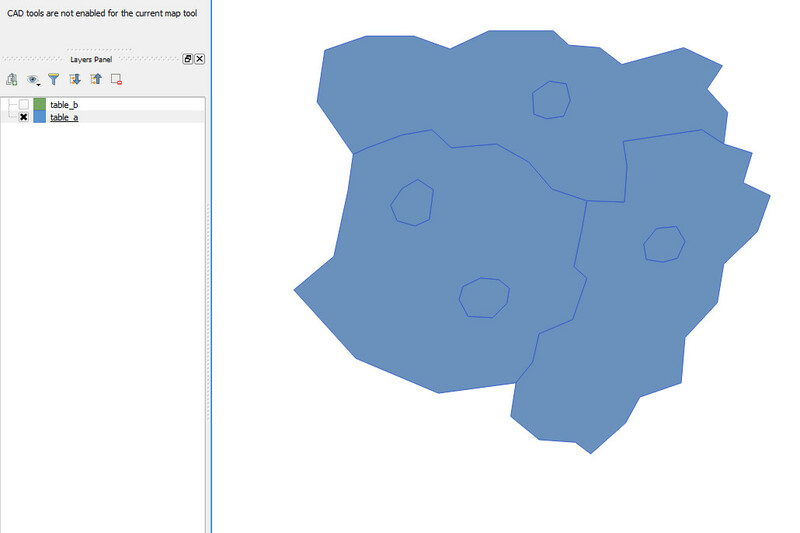 Now I want to split the larger polygon by the smaller polygon. Unfortunately st_split(table_a.geom, table_b.geom) isn't working (Error: Splitting a Polygon by a Polygon is unsupported). 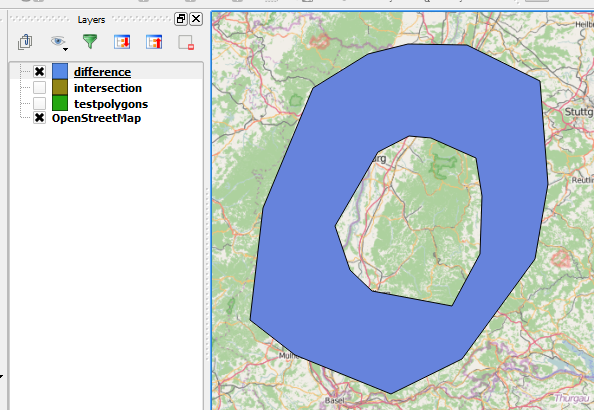 Is there any way to split a polygon by a polygon using PostGIS? I'm not sure if there isn't an easier solution but this one worked for me. Is there anything i might have overlooked? Not the answer you're looking for? Browse other questions tagged postgis polygon splitting or ask your own question. How to split a polygon into multiples sections in QGIS?